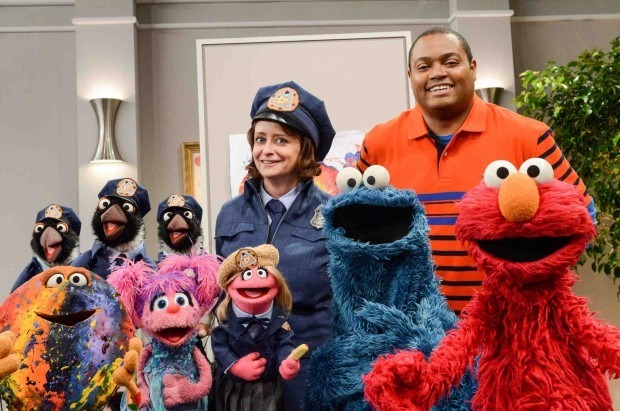 Cookie Monster stars in “The Cookie Thief,” a brand new one-hour special for PBS Kids premiering tonight, Feb. 16, on PBS Kids (check local listings for times). 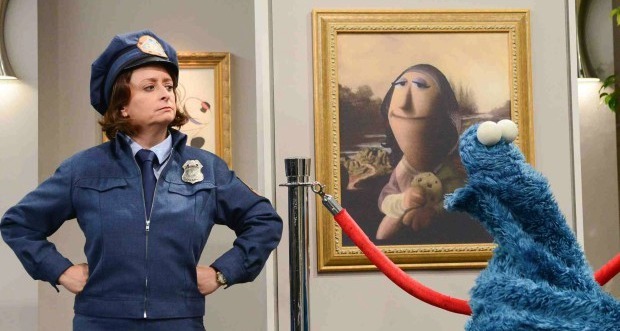 A new cookie art museum opens on Sesame Street, much to the delight of Cookie Monster. Famous paintings such as “Girl with a Cookie Earring,” “Starry Cookie Night” by Vincent Van Dough and Pablo PiCookie paintings adorn the museum, but when the paintings begin to disappear all crumb-laden fingers point to Cookie Monster. I recently chatted with Cookie Monster, who graciously spared me a few moments before racing off in search of his next snack. 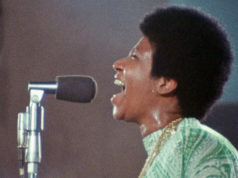 Connie: First off – the most important question – what’s your favorite cookie? Mine is oatmeal raisin. Duff Goldman from Charm City Bakery. “The Cookie Thief” debuts tonight, Feb. 16 on PBS KIDS, which is also debuting “The Cookie Thief” on pbskids.org/video today, as well, through the PBS KIDS Video App and on PBS KIDS on Apple TV, Chromecast, Amazon Fire and Roku. A new “Cookie Thief”-themed game will also be available on pbskids.org/sesame, and parents can also download Cookie Monster’s Challenge, an app designed for children ages three to five that builds on Sesame Street’s 45th anniversary season’s curricular focus: self-regulation and executive function skills that teachers identify as critical for school readiness. Available on iPad, Kindle and Android tablets, Cookie Monster’s Challenge offers a series of games designed to engage children and challenge them to practice self-control, focus, memory, following directions and problem-solving.